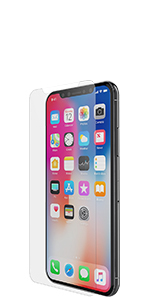 India,March 2019 – Today marks a hallmark day for smartphones users in India as Belkin unveils its ScreenForce® Tempered Glass Screen Protection product for users of all iPhones, including the recently announced iPhone X, iPhone XR, iPhone Xs and iPhone Xs Max. 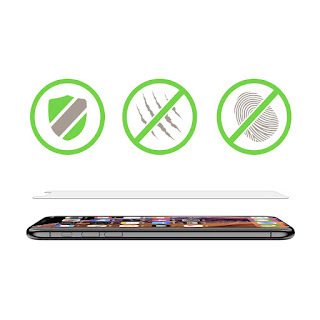 Incorporating a state-of-the-art protective screen through a machine, Belkin’s ScreenForce®screen protection application system is a unique, first-of-its-kind system designed to apply Belkin screen protectors to devices with unparalleled accuracy. This state-of-the-art phone protection solution ensures that the protective layer is perfectly placed and aligned with the exact dimensions of the iPhone’s screen, leaving no margin for errors. Belkin’s Expert application by highly trained, certified screen care specialists ensures precision, with no misalignment and the final product, free of air bubbles. “If you’re going to spend hundreds of dollars on a smart device, it’s smart to protect your investment. People tend to take protection and insurance for granted, not giving it a thought until something goes wrong. We recommend thinking about it before something happens” said Mr. Kartik Bakshi, Country Manager, Belkin India. “We’ve listened to the market feedback on display coverage and overlay lifting, and made our new line of screen protection better than ever. We believe it’s the best in the market,” he further explained. screen protection allows application of the screen protector in-store with aid of the machine in just a matter of minutes, resulting in superior precision of application. 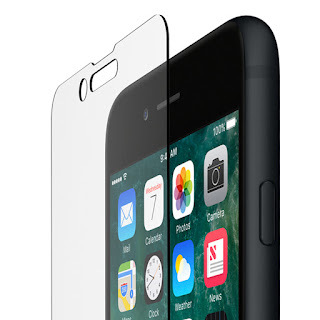 ScreenForce® also happens to be a patented screen protection application system that won a CES Innovation Award and is offered as a complimentary service to all customers purchasing Belkin’s high-performance screen protectors at authorized retailers around the world. Also, the end result of each installation is guaranteed to be bubble and dust free, even at the first attempt. Each protective screen is precision-engineered for maximum coverage and greater accuracy. The protective screen is crystal clear, unbelievably smooth and comes with the premium feel that comes with Japan Asahi Tempered Glass. 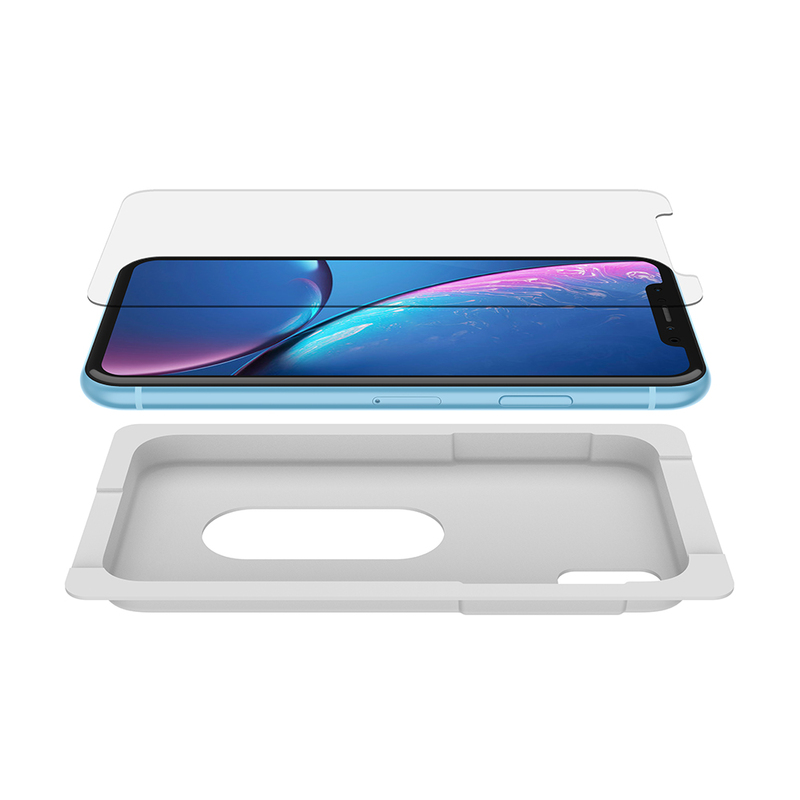 The new protective layer is also nearly unnoticeable, thanks to the professional application of the product. Confidence in their product also means that, the ScreenForce® Advanced Screen Care comes with a 2-Year Limited Warranty that further adds to your peace of mind. 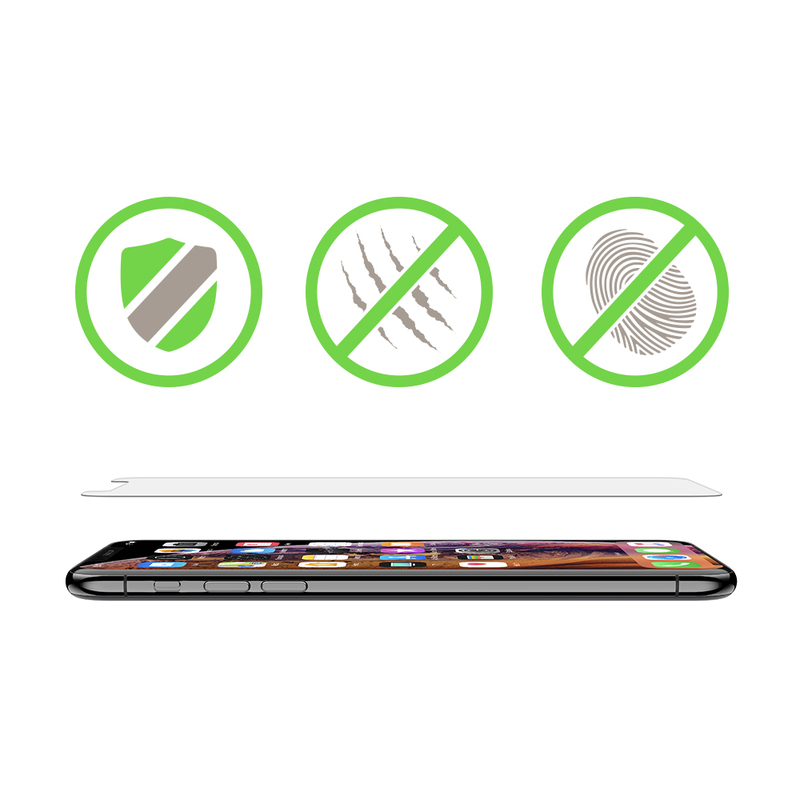 Separating Belkin’s screen protection from the rest is a combination of a few crucial factors: the use of only premium quality materials; in-house engineering; applications that are original, unique and accurate; and the assurance of best-in-class warranties. Smartphone users who wish to get their hands on the ScreenForce® TemperedGlass Screen Protection can do so at Imagine stores in Bangalore and Chennai. Gadgetworld360 is all about Gadgets Unboxing and Reviews And latest tips and tricks regarding trending topics. Infinix Hot S3 Unboxing & First Look | 20-Megapixel Selfie Camera, Full View Display & Android 8.0 Support In 8,999 Rs. PTron brings forth ‘Rhythm’ curved screen smart watch at just INR 1299!